It is really helpful to have a vegetable or a medicinal garden on your backyard. In case you want to cook a healthy menu, you only have to go to your backyard and cut some vegetables. Furthermore, if you have a fever or any not serious sickness, you can just cut any medicinal plant on your backyard. 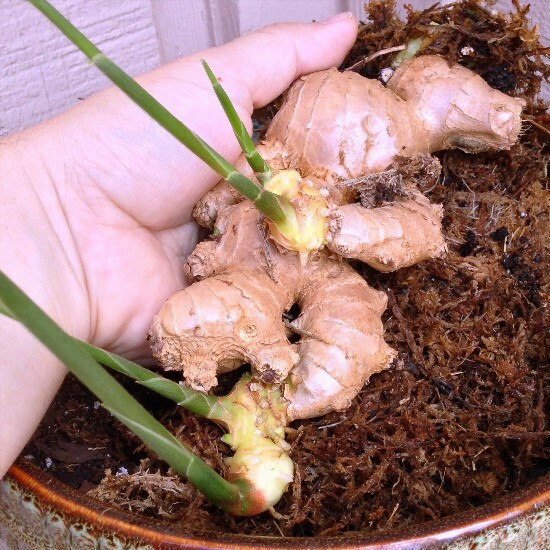 One of those herbs that have many health benefits and you can only plant on your backyard is ginger. 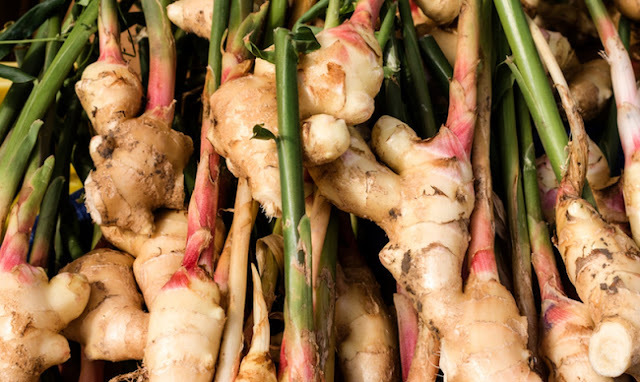 Unlike any other medicinal plants, ginger is very low-maintenance and only need partial sunlight to grow, giving the rest of the work to the soil. Ginger grows right out of another piece of ginger and there are no actual seeds. If your purchased ginger at your local department store to plant, the results might not be good. Why? Because some roots are sprayed by chemicals. So if you bought ginger at a local store, make sure to soak it in water overnight to remove as much residue as you can. 1. Makes sure to choose the right root. Choose ginger with tight skin especially when it has several buds and a little green. 2. Choose the best pot. Ginger loves shallow and wide pots. So in choosing the perfect pot, make sure that the pot could accommodate its growth. 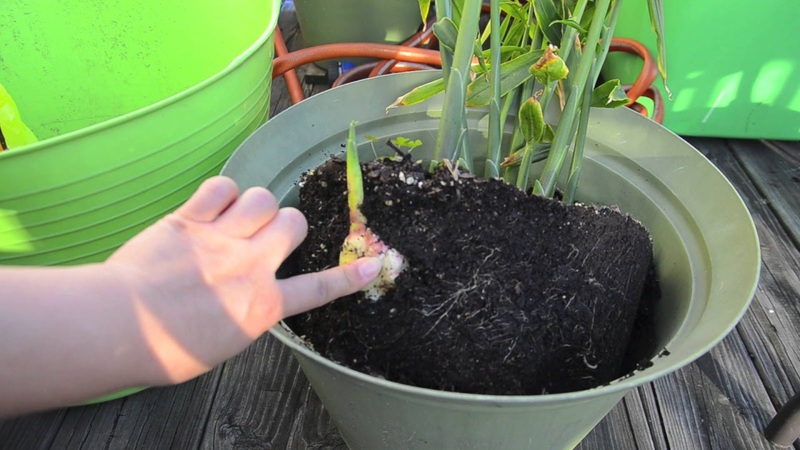 First, fill your pot with fertile soil and placed the ginger root with the eye bud pointing up. Water it well and place it in the area with less sunlight. 4. Check it every day. Make sure to check on it every day and give the best care you can give. 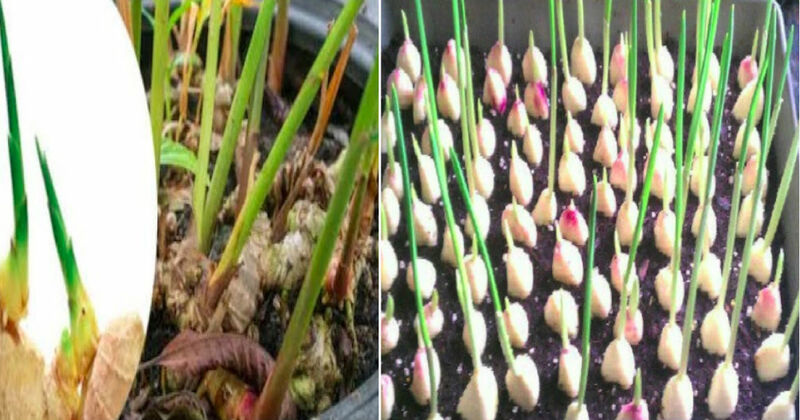 Ginger grows slowly so you would probably see some shoots after a few weeks. You can now harvest small pieces of ginger after 3-4 months. 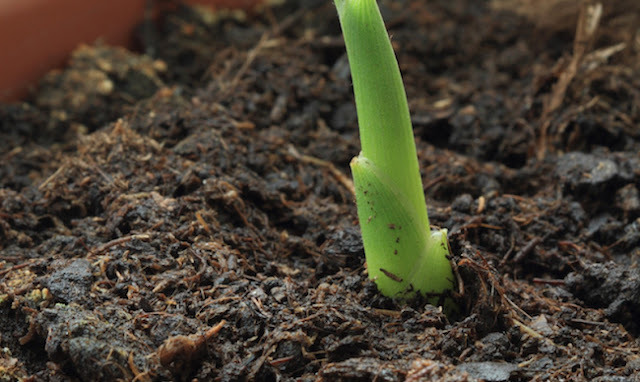 Pull aside some of the soil at the edges of the pot to find the rhizomes beneath the surface. 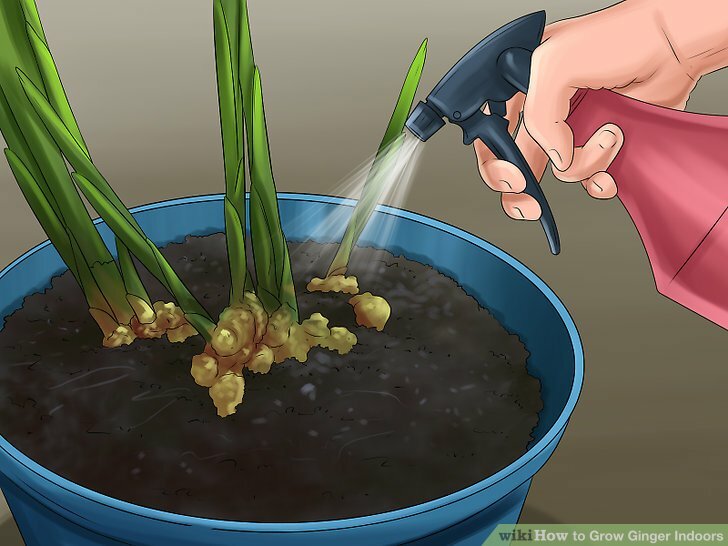 Cut the needed amount off a finger at the edge of the pot and then return the soil. 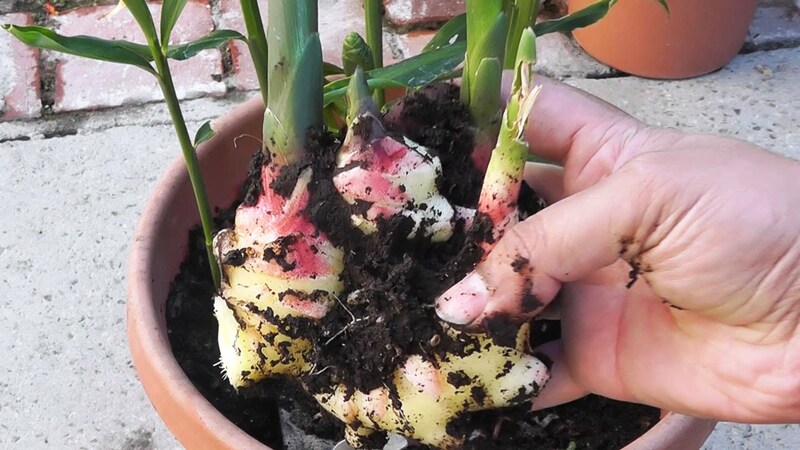 In case you wanted to harvest a larger quantity of ginger, you can uproot the entire plant and re-plant a few rhizomes.